For the serious gamer who simply cannot get enough. 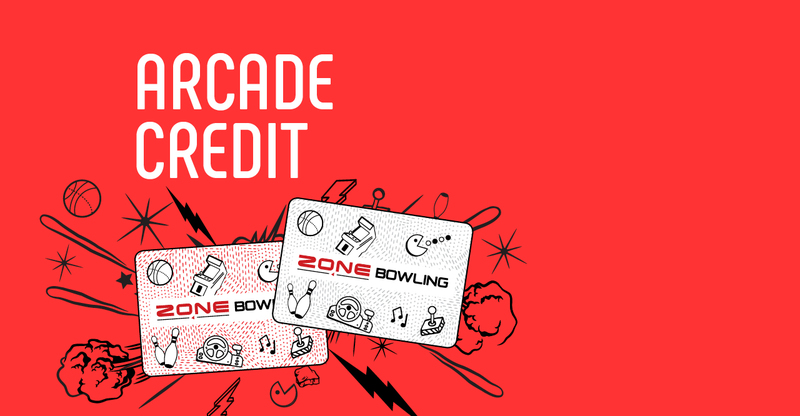 Score $150 of arcade credit for only $100. Available in venue only. 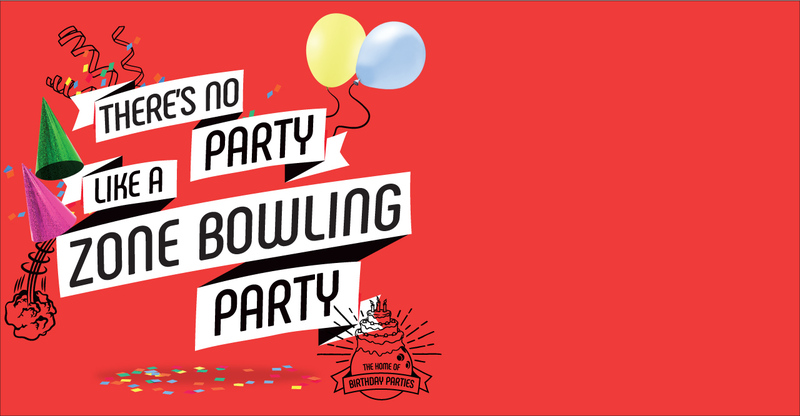 There’s no party like a ZONE BOWLING party! Fun with friends, food, music and games – we’ve got you covered. ZONE BOWLING can host the perfect event for any age. 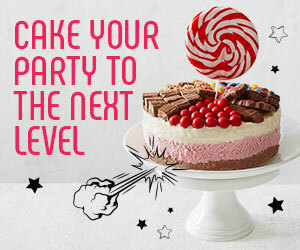 After all we are the home of birthday parties! Remember the first time you walked into an arcade? Take a moment - we can wait. For us, the memory is one of a dimly lit room, dozens of bright machines in all shapes and sizes blinking and bleeping, and kids completely entranced by the games, often swarming around a particular one in excitable packs. The real beauty of it is that this memory is shared across generations and places, and is almost identical every time. Before the days of smartphones and Xboxes, the grandfather of arcade games, 'Skee Ball', was created. Pin ball games followed not long after, but were actually banned in certain areas because some thought they seemed too much like gambling! Then came the immortal Pong, Space Invaders, Asteroids, and Pacman, the last of which would become the most popular arcade game of all time. Different locations have different games, but generally, ZONE BOWLING Centres treasure a collection of old and new arcade games, mixing the best of the classics and the latest in the new technology such as Fruit Ninja, Doodle Jump, first-person-shooter types, car racing, air hockey tables and more. The arcade is where corporate businessmen and kids in primary school are on the same playing field - with a remarkably similar grin on each face. Sure kids love this place, but it's also where parents can challenge their little rascals at the games they grew up playing, and the young ones can teach a thing or two to the more wizened visitors, too. Everyone needs that little bit of time out away from homework, chores, jobs, bills, housework, presentations, and quarterly reviews, and there's nothing quite like the distraction of a room full of toys. See if you can beat your own high score, your friends' high scores, or even the all-time top scores. For more information on our system upgrade from tokens and intercard to Powercards, click here!